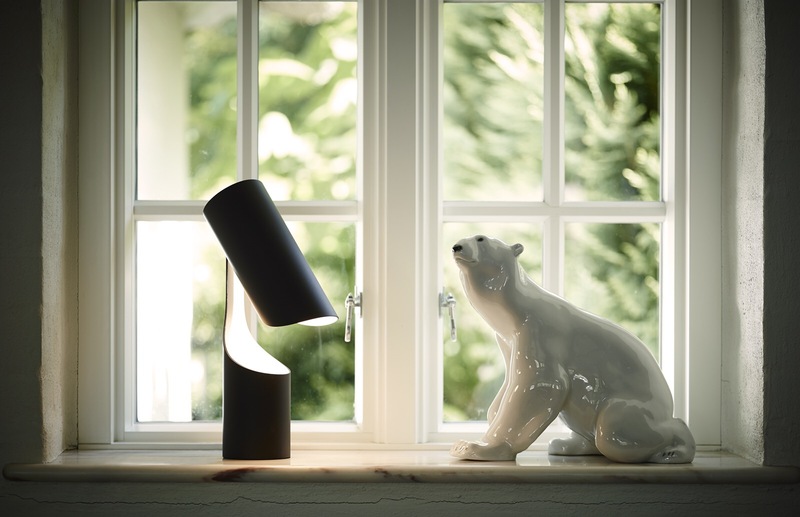 Look at the Mutatio Lamp, created by Danish designer Christian Troels. 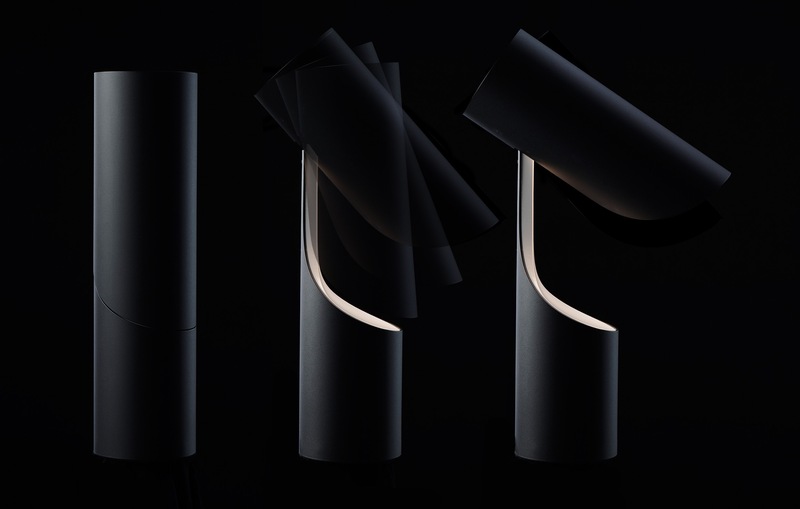 What an elegant expression of form, going from a minimalist black cylinder, to an angled abstract shape. In its closed state the lamp is a nondescript cylinder. Just a black tube that doesn’t reveal its true purpose. 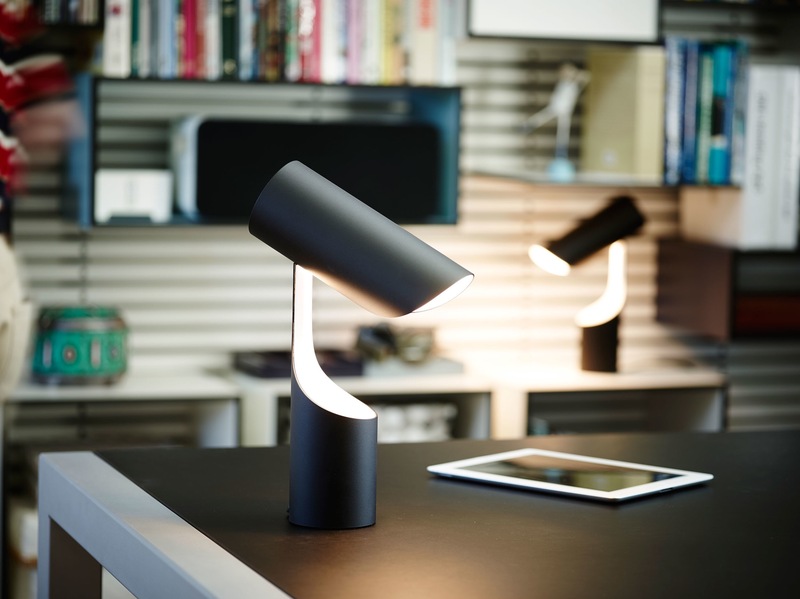 As it opens up, it not only makes apparent its functionality, and taking on a familiar yet new shape for a table lamp. When open it feels so familiar, yet visually fresh. 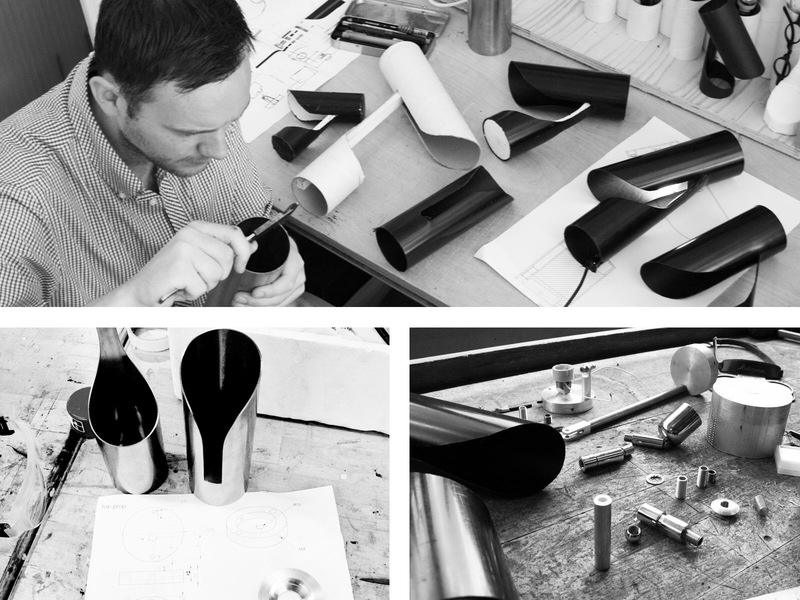 Christian Troels’ Mutatio Lamp goes from simple to magical and playful in one motion. It looks like it is constructed aluminum, or steel, and painted black. Unfortunately there isn’t a whole lot of information on his website, and nothing about where or if it can actually be purchased. Which is to bad, because I think these would be a hot item. Posted in Design and Art, Furniture, Lighting and tagged Form, Function, Industrial Design, Lamps, Lighting, Lighting Design, Lights on June 4, 2017 by Author.